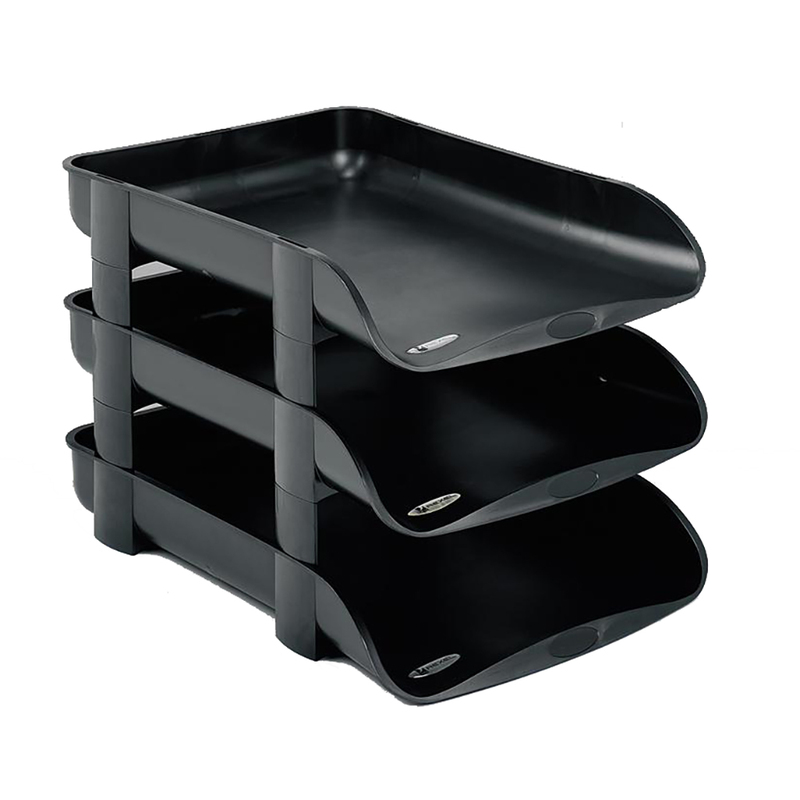 > Bundle Offer Buy 3 Rexel Letter trays + 2 risers + magazine rack + pen cup and get a Rexel daylight lamp FREE. 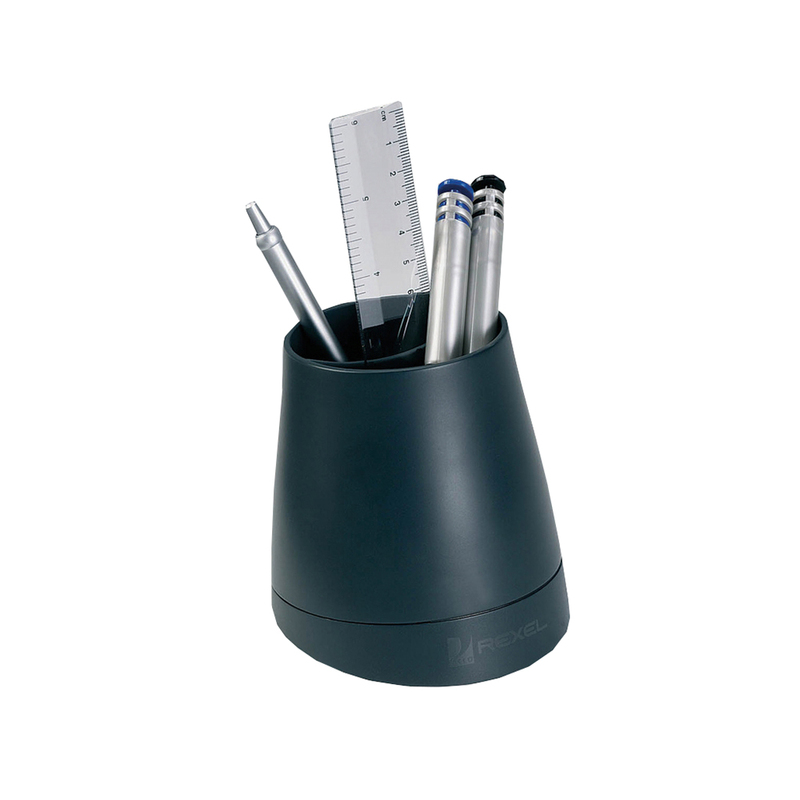 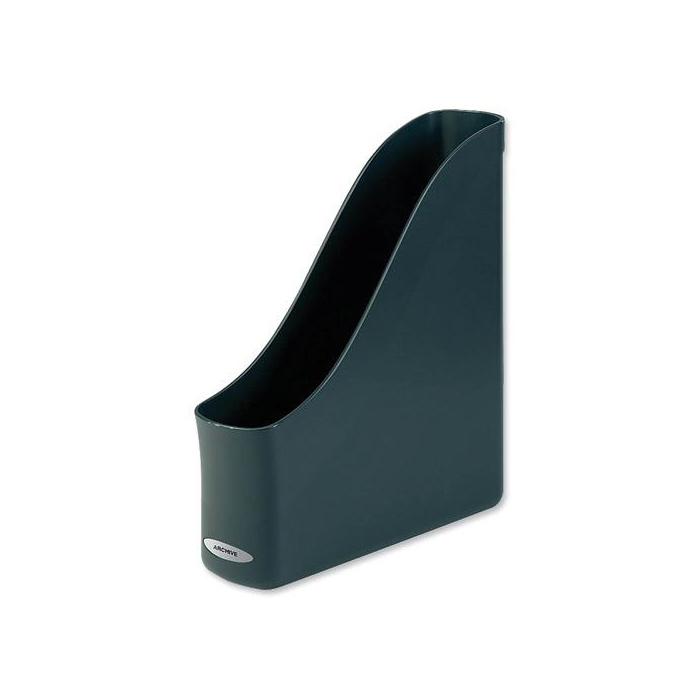 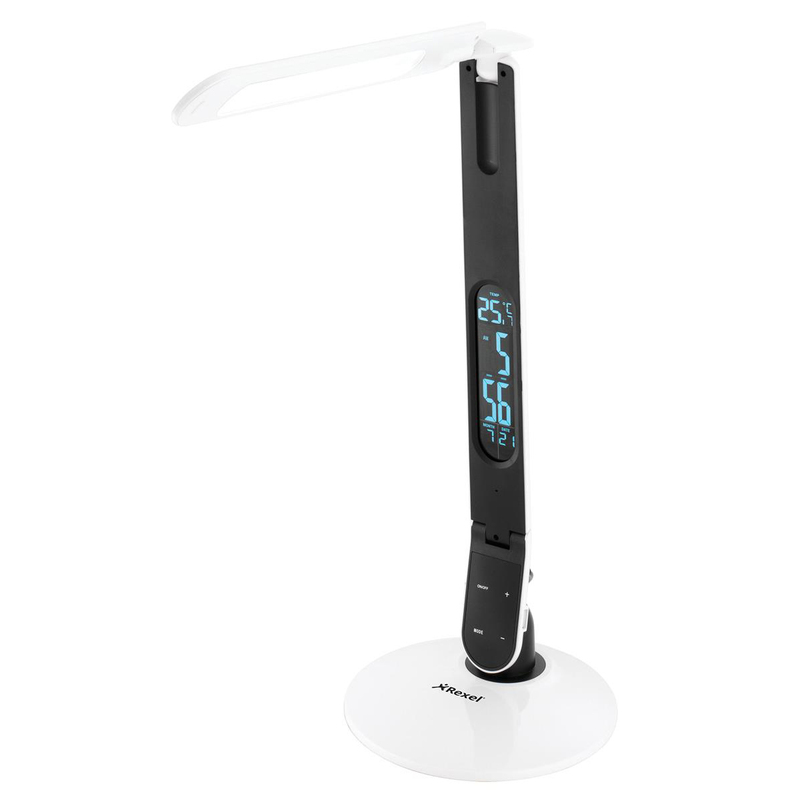 Rexel Bundle Offer Buy 3 Rexel Letter trays + 2 risers + magazine rack + pen cup and get a Rexel daylight lamp FREE. 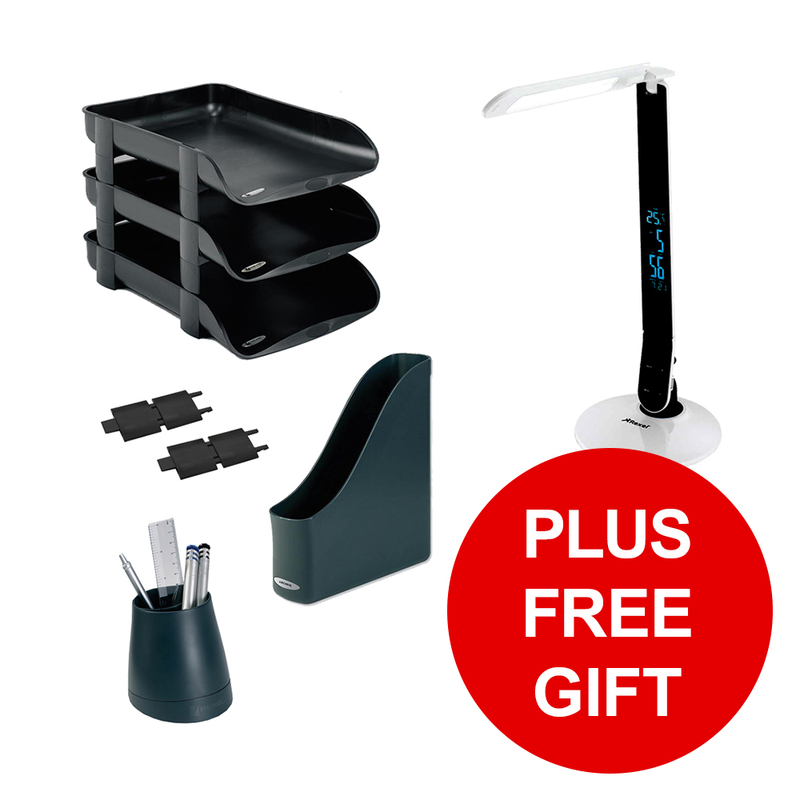 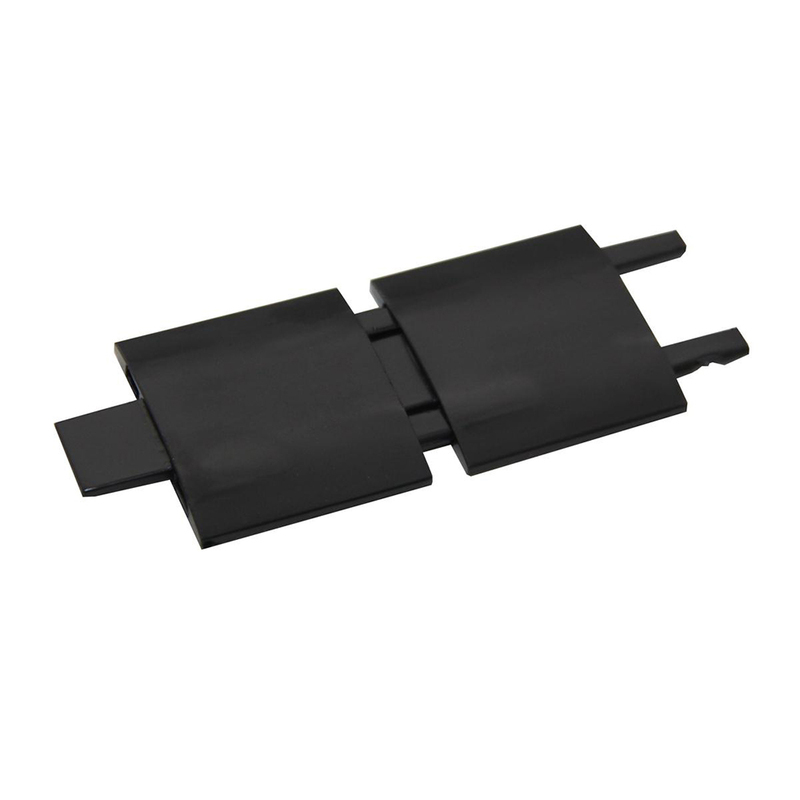 Bundle Offer Buy 3 Rexel Letter trays + 2 risers + magazine rack + pen cup and get a Rexel daylight lamp FREE.